He has authored/co-authored over 300 technical papers, 13 monographs, and edited/co-edited 24 contributed volumes. He delivered invited lectures and seminars at the invitation of universities and research centers in England, Austria, Brazil, Czech Republic, China, France, Poland, Sweden, Germany. Acad. Filip is a member in the editorial staff of 15 scientific journals, the founder and Editor-in-Chief of Studies in Informatics and Control, and co-founder and Editor-in-Chief of International Journal of Computers Communications &Control. He received his MS in Mathematics and Computer Science from St. Petersburg University, Russia, in 1974, and PhD from the Institute of Mathematics, Soviet Academy of Sciences, Novosibirsk, in 1979. From 1975 to 1980, he worked with the Soviet Academy of Sciences; during this time, he worked with the Special Astrophysical Observatory (focusing on the representation and processing of uncertainty in radioastronomy). For most of the 1980s, he worked on error estimation and intelligent information processing for the National Institute for Electrical Measuring Instruments, Russia. In 1989, he was a visiting scholar at Stanford University. Since 1990, he has worked in the Department of Computer Science at the University of Texas at El Paso. In addition, he has served as an invited professor in Paris (University of Paris VI), France; Hannover, Germany; Hong Kong; St. Petersburg, Russia; and Brazil. 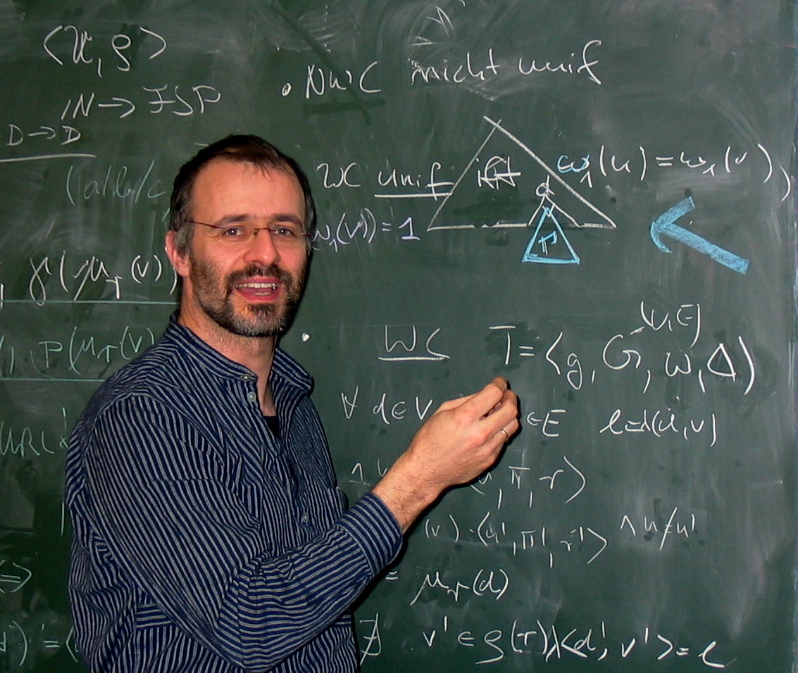 His main interests are the representation and processing of uncertainty, especially interval computations and intelligent control. He has published six books, eighteen edited books, and more than 1,300 papers. 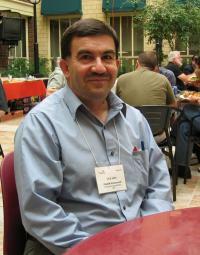 Vladik is a member of the editorial board of the international journal "Reliable Computing" (formerly "Interval Computations") and several other journals. In addition, he is the co-maintainer of the international Web site on interval computations. Ievgen Ivanov is an assistant professor at Taras Shevchenko National University of Kyiv. 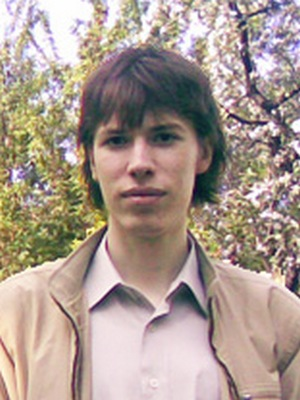 He has a degree of doctor from University Toulouse 3 - Paul Sabatier (France) and candidate of physico-mathematical sciences from Taras Shevchenko National University of Kyiv (Ukraine). His research topics include the theory of programming, formal methods, mathematical systems theory, in particular, abstract dynamical models with partial behaviors, and formalization and proof of correctness of software and cyber-physical systems in proof assistants. 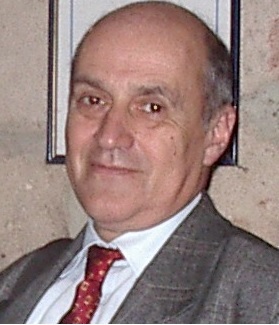 Michael Kohlhase is president of the OpenMath Society and a trustee of the Interest Group for Mathematical Knowledge Management (MKM). He was a trustee of the Conference on Automated Deduction and the CALCULEMUS Interest Group.